This is the most recent information about Dirty Vegas that has been submitted to amIright. 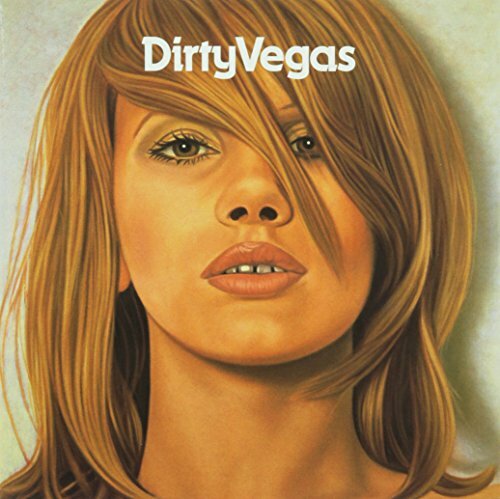 If we have more information about Dirty Vegas, then we provide a link to the section where it appears (the actual page whenever possible). As in the old model Chevrolet (circa early 70s). Who woulda known? She looked so innocent! So naive! "Say By Dog" originally "Days Go By"
"Say By God" originally "Days Go By"
"Bays Go Die" originally "Days Go By"
Gertie Davis originally "Dirty Vegas"